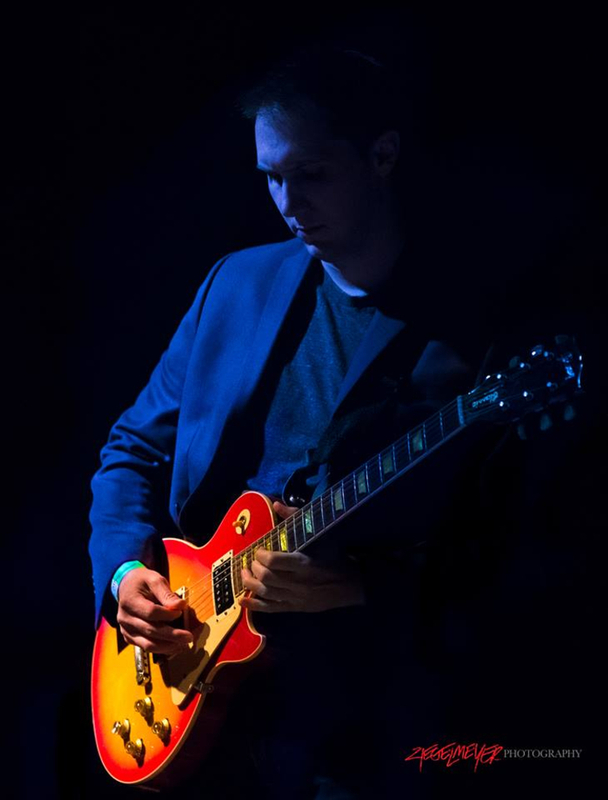 Guitarist and Vocalist with 15 years experience in original rock bands and cover bands. Recent transplant to Philly looking to join or start and original rock band. I'd like the opportunity to collaborate and write new music with like-minded people. I previously played lead guitar in an original band as well as rhythm and vocals for a cover band prior to moving to Philly. I appreciate the artistry, discipline and process required to make great music. I'm hoping to find a group of people who share that same sentiment and also want to have fun in the process. I'm married with no children and am pretty flexible in terms of schedule. I work a pretty standard 9-5 Mon-Fri with weekends typically available. Since I see this on many profiles, so figured I'd clarify: I'm a level-headed, mature adult with no drug problems or baggage.